All transactions are 100% safe and fast. Nice to finally find a good and serious casino that really takes care of their customers! Quick deposits and withdrawals are something that Lucky Thrillz has really bet on! Something really appreciated. Here at Lucky Thrillz you get a unique gaming experience beyond all expectations. We navigate to those very best games where you will be astonished at the game experience and our amazing bonuses and offers. In addition, you can choose your own welcome bonus, exclusively at Lucky Thrillz! To make you and your gaming experience even more enjoyable, Lucky Thrillz obviously has fast withdrawal just for you! Click on cash out and we will already start transferring your payment to your account! Unique personal offer is what we want to give you. At Lucky Thrillz, we make sure that you are always unique to us. Start the adventure and open the door to a whole new world with unique free games, big rewards and big bonuses! Copyright 2018- All Rights Reserved.  Luckythrillz.com is a brand owned by Gaming Solution Holdings, a company incorporated under the laws of Malta. The games on this website are powered and operated by Aspire Global International LTD., a Malta based company with registration number C42296 and having registered office at 135, High street, Sliema SLM 1549, Malta, which is a fully licensed operator under the Remote Gaming Regulations of Malta MGA/B2C/148/2007 issued on the 17 August 2009 (this license incorporates the previous licenses held by the Company and list the old license numbers with their license dates) and regulated by the Malta Gaming Authority. 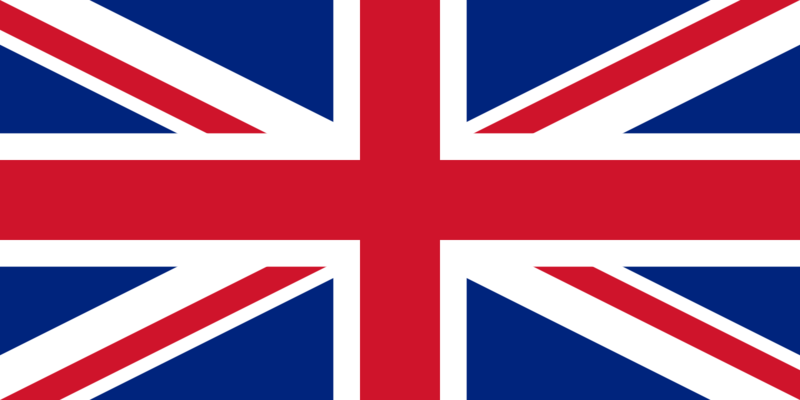 In Great Britain only, the games on this website are operated by AG Communications Limited, a Malta based company with registration number C48328 and having registered office at 135, High street, Sliema SLM 1549, Malta, which is licensed and regulated by the United Kingdom Gambling Commission (Remote Gaming License Number 000-039483-R-319409-001). The games offered by isoftbet are approved and licensed by Alderney Gambling Control Commission, license number: 117C2. The current status of operators license can be found at: Gambling Commission.